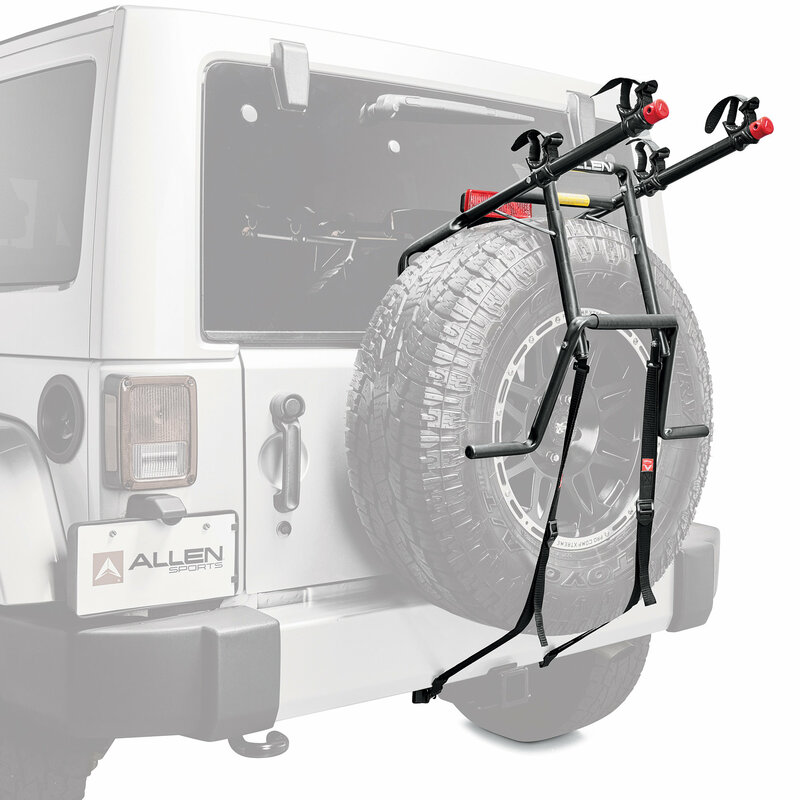 Heading out in your Wrangler JL and you want to take your bikes with you but can not fit them in your Jeep? 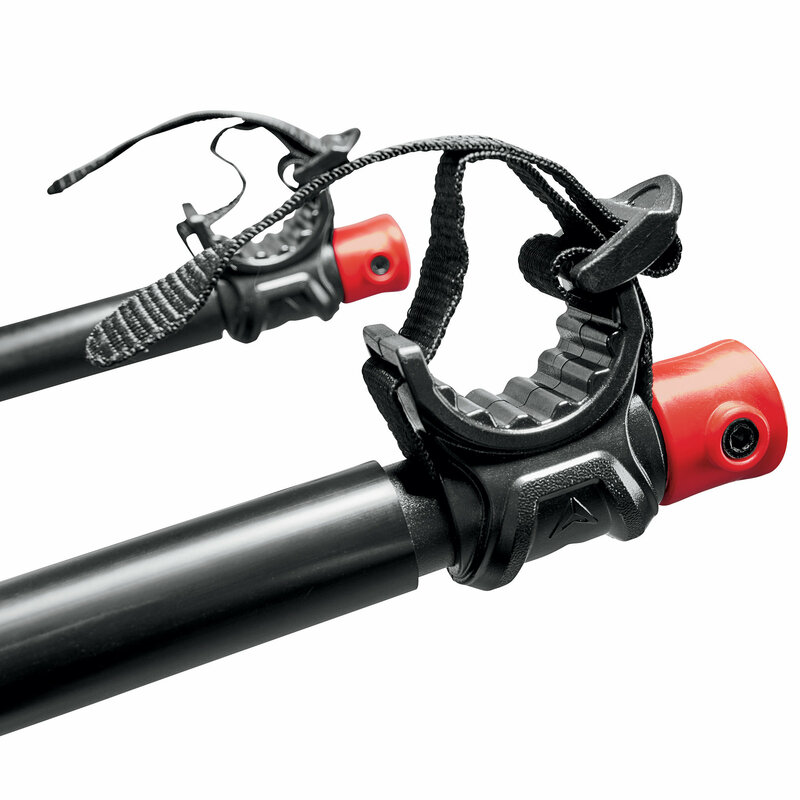 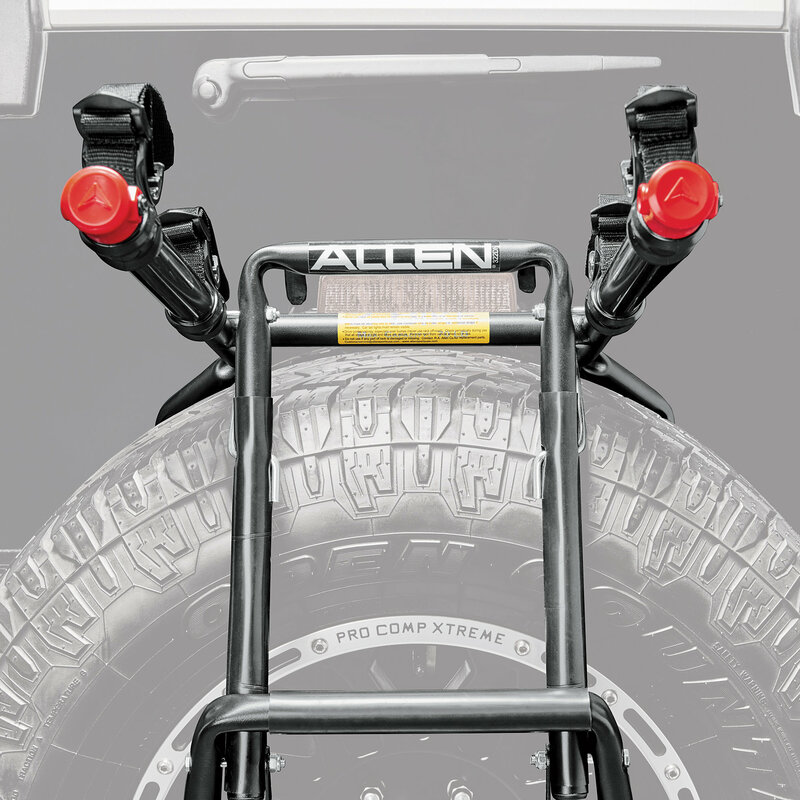 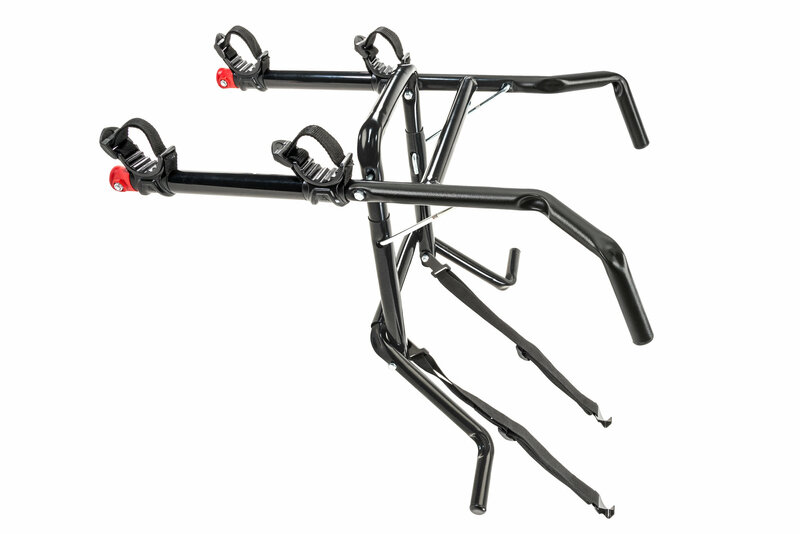 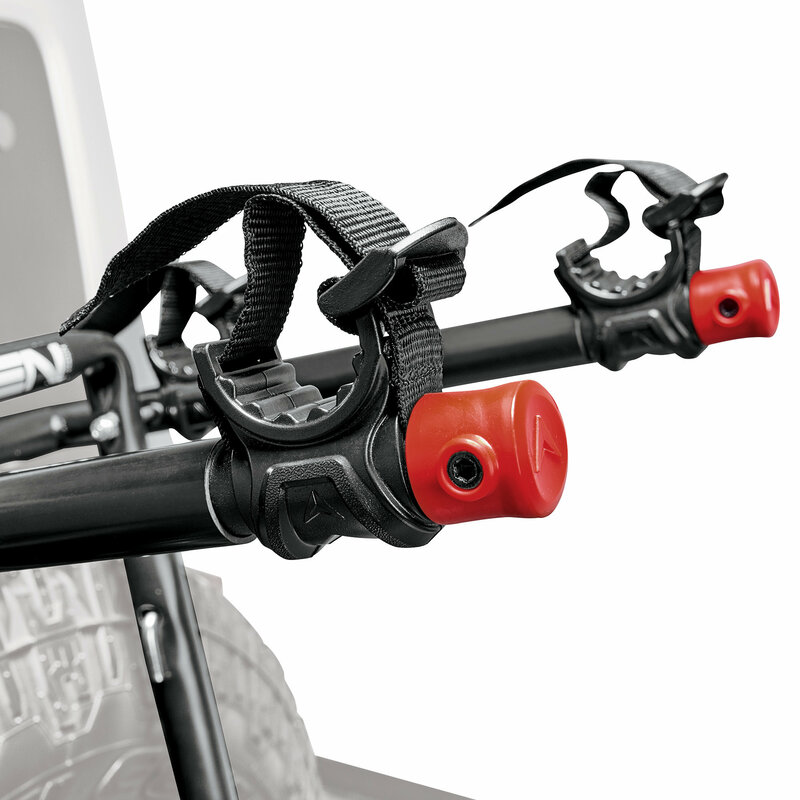 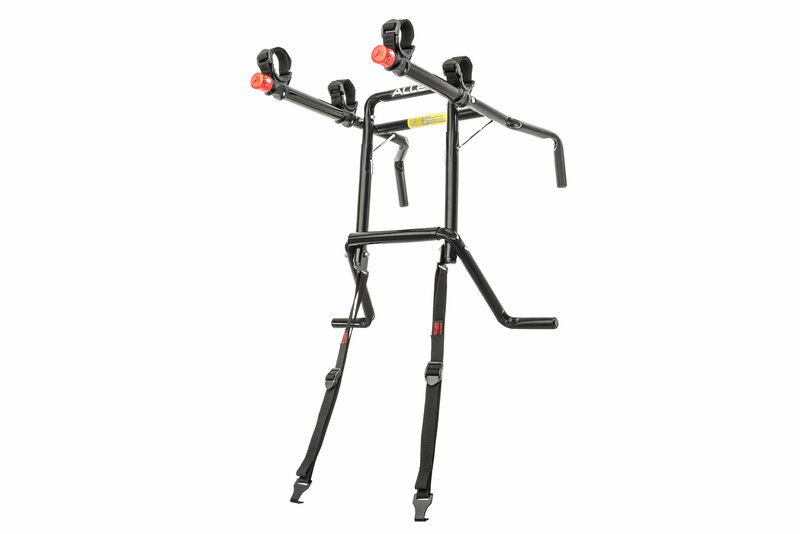 Allen has the perfect option for you with their Premium 2 Bike Spare Tire Mounted Bike Rack. 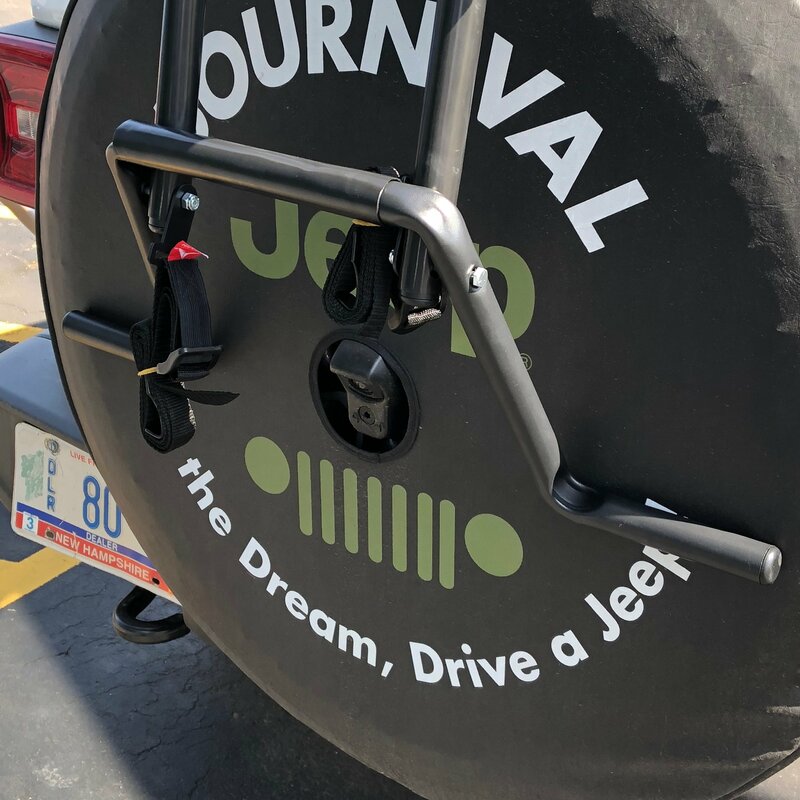 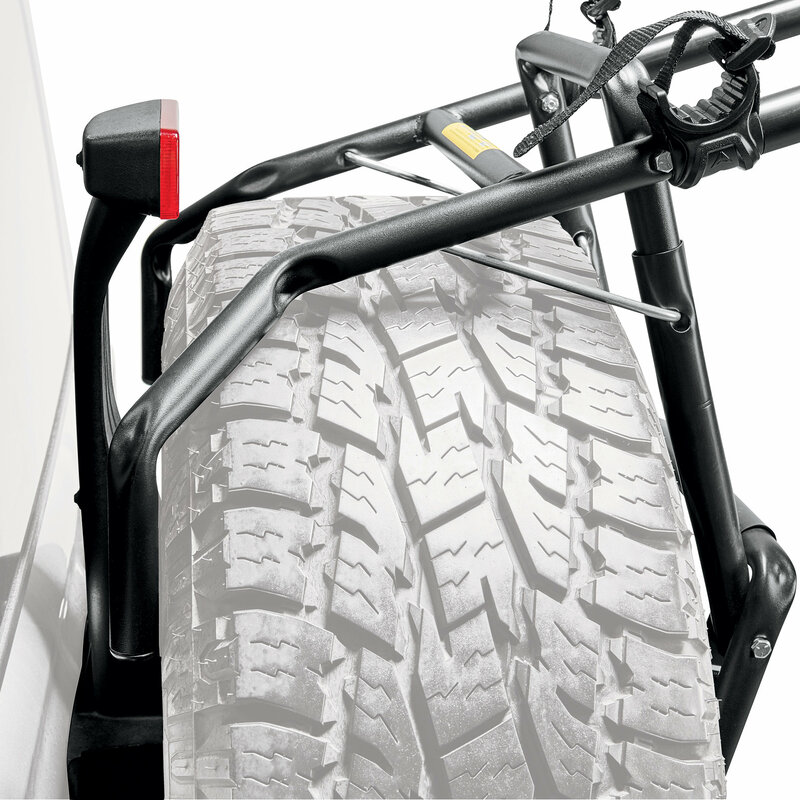 This bike rack simply fits on the spare tire of your JL with no worries of blocking the factory back up camera. 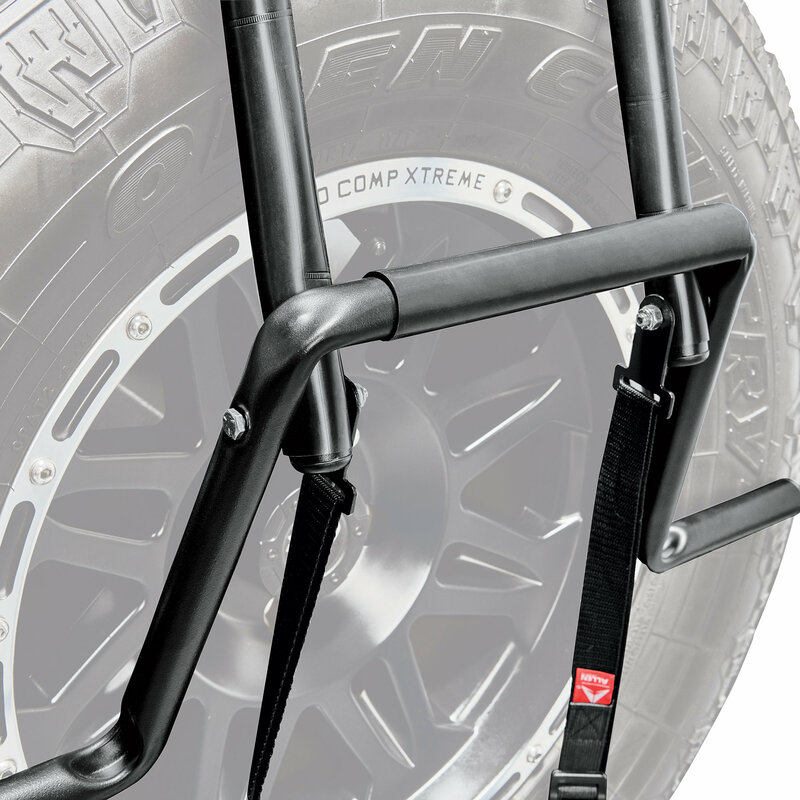 Design: This rack will fit up to 12.50" wide spare tires and has an extra wide bottom foot to support the weight of the bikes on the tire and not the rim. 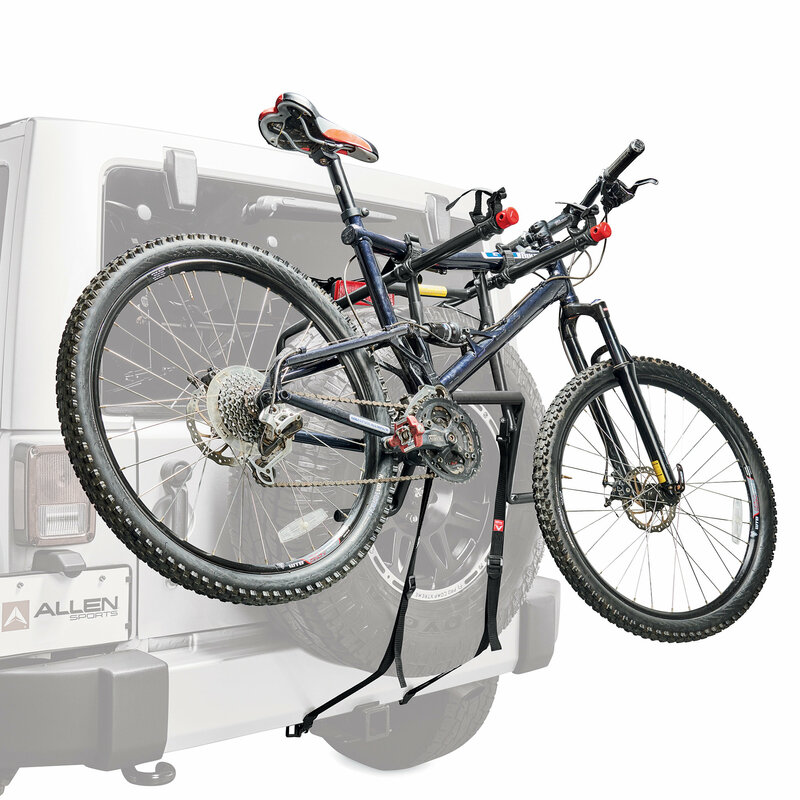 Carries the bikes up high and away from the road or exhaust while the tie downs cradle your bike securely keeping them safe. 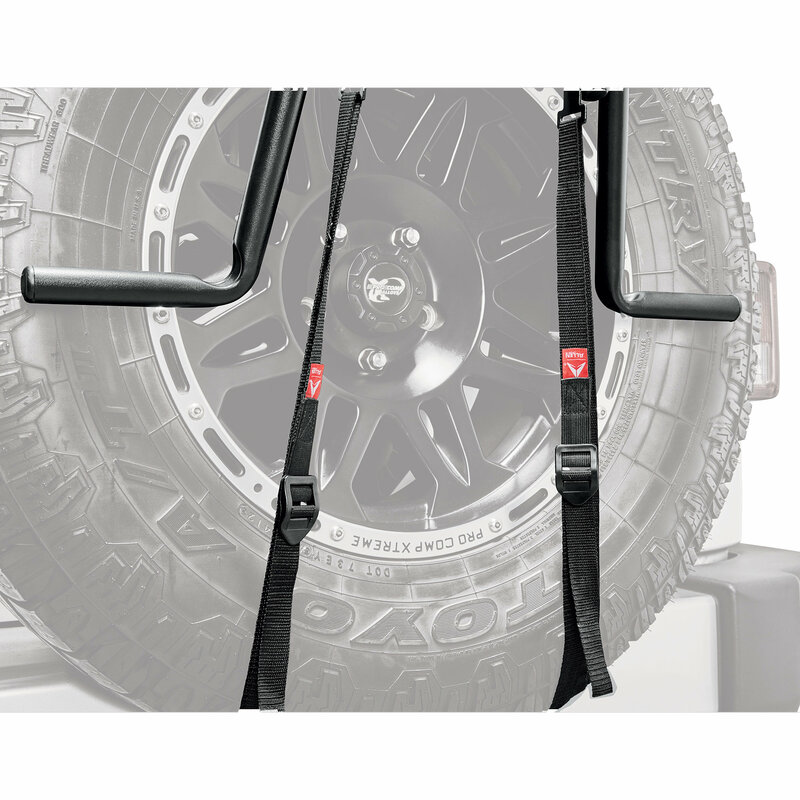 JL Specific: This bike rack is make specifically for your Wrangler JL so it will not cover up your factory back up camera. 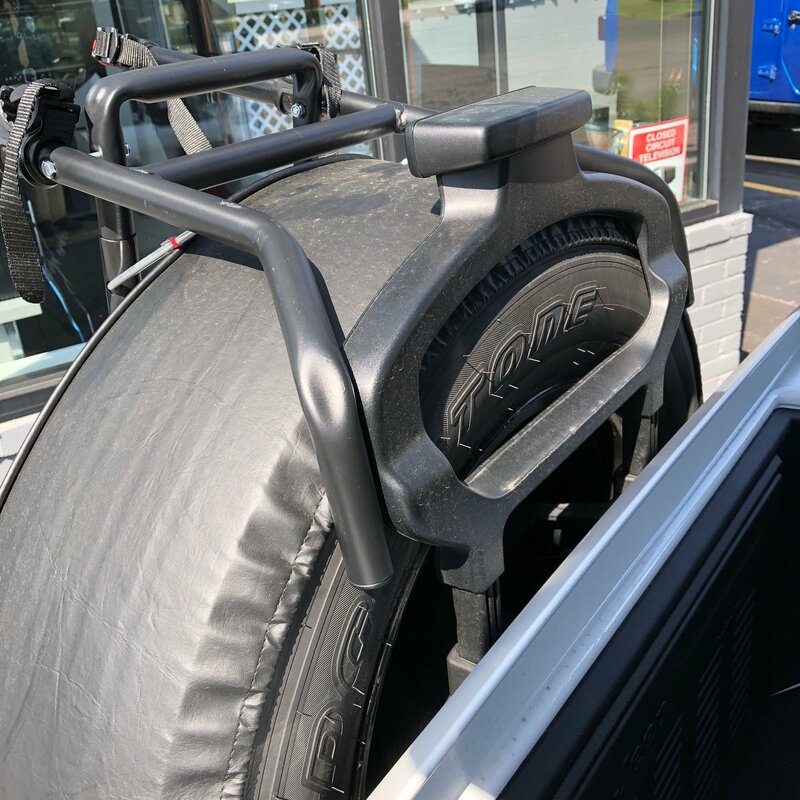 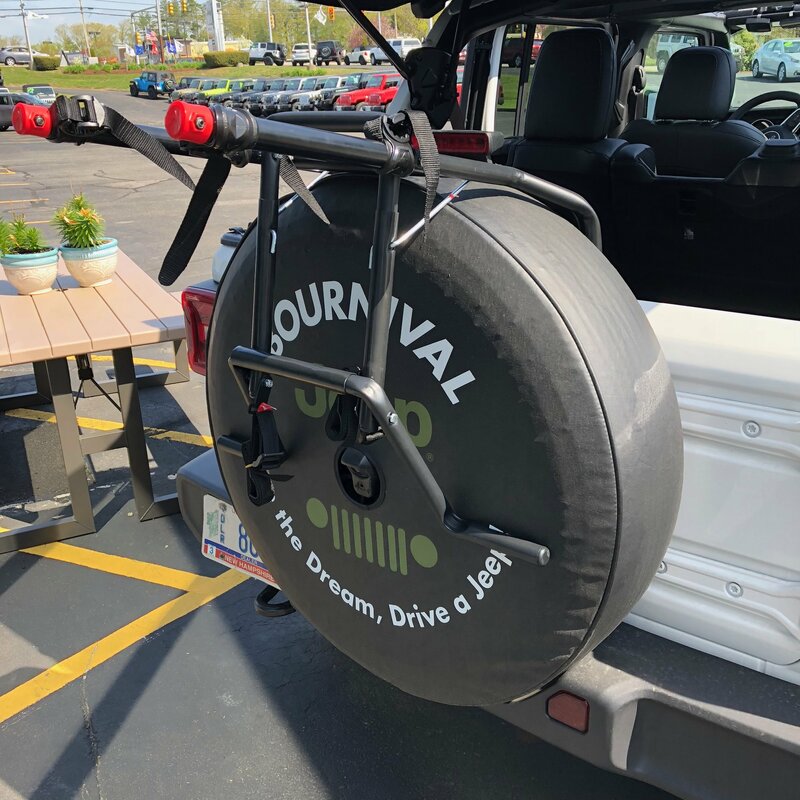 Installation: Oversized straps help secure this rack on your spare tire so you can take your bikes with you without sacrificing room in your Jeep.